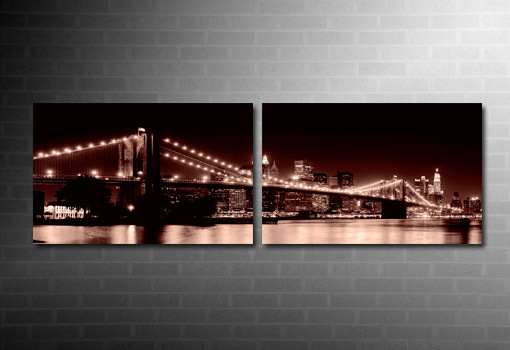 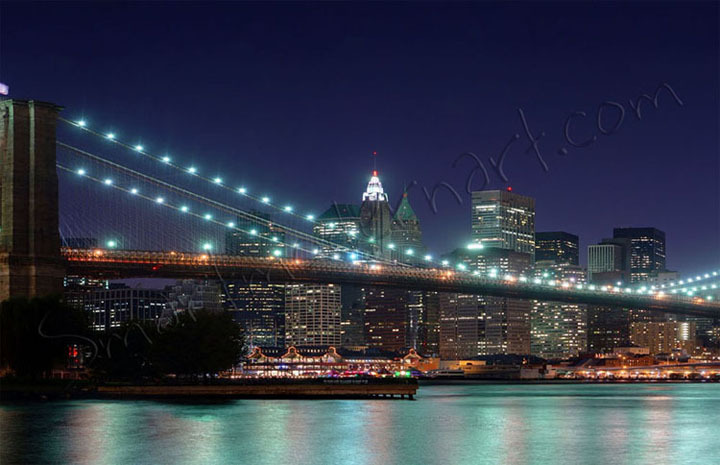 Want this Brooklyn Bridge wall art in a different size? 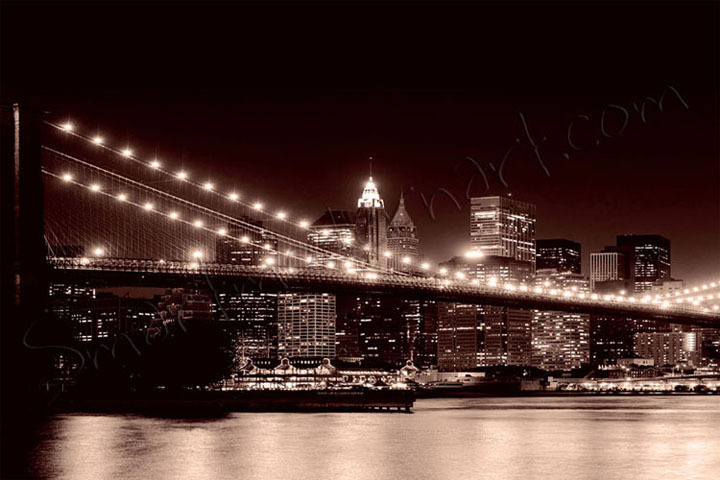 Check our sizes + prices. 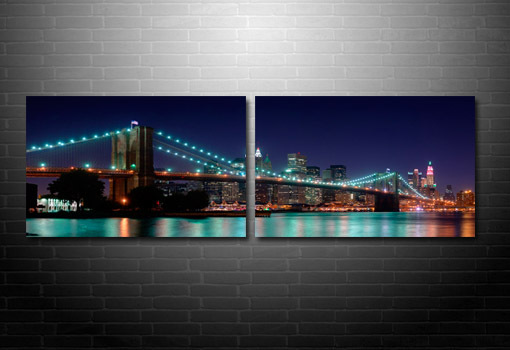 Beautiful 2 part canvas print. 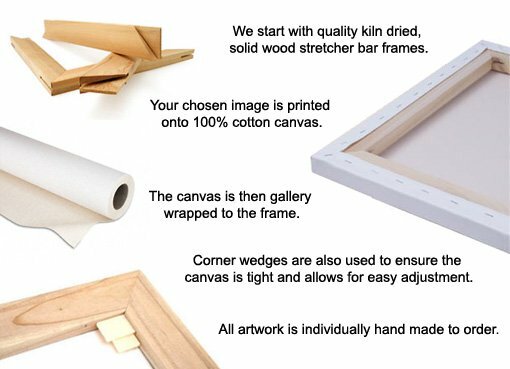 This canvas has been produced with highlighted edges to create a superbly bright piece and is also available with this lovely dark red colour tone.